Where home prices may actually ... rise? 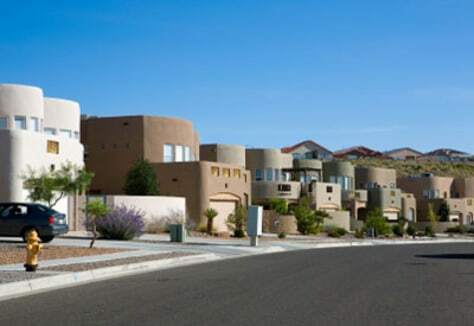 Albuquerque, N.M., has experienced housing price declines since a peak in the third quarter of 2007. Nevertheless, it's a city that home builders and economists are bullish about for 2010 and beyond.